Thanks to the leadership of practice director Deborah Anderson, the ‘top-drawer’ clerking team is ‘always efficient and client focused’ and ‘willing to go the extra mile’. Deborah joined Hardwicke in September 2014 after 14 years at Brick Court Chambers, where she worked as one of the Senior Clerks, developing and managing the practices of some of the most senior members of chambers to the most junior. Prior to accepting Brick Court’s invitation to join their clerking team, Deborah was Senior Clerk at Littleton Chambers. 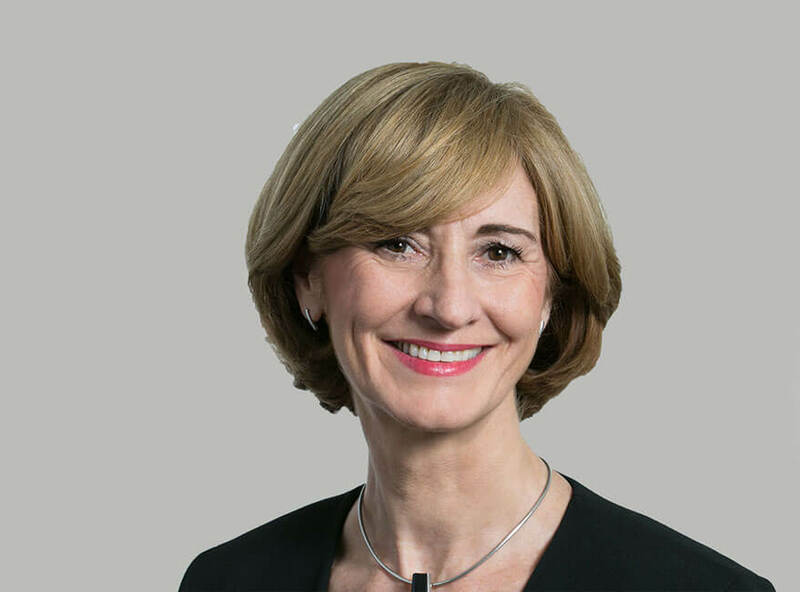 Having managed the practices of barristers, arbitrators and mediators for over 35 years, she is fully aware of and responsive to the needs of both professional and lay clients. She appreciates the importance of being able to offer not only the right barrister for the work, but also ensuring a high level of service across the board, from the first enquiry to the conclusion of the matter. Out of chambers Deborah volunteers at and is involved in the administration of the Waterloo Legal Advice Service. She is a regular and keen visitor to the theatre, ballet and art galleries. She is training to become a City of London Green Badge Guide. Deborah has been a keen advocate of pro bono activities throughout her long career at the Bar. She has also supported and encouraged members and staff to become involved in pro bono activities such as CLIPS and LLST events. She has volunteered for and assists in the running and administration of the Waterloo Legal Advice Service for many years. She won the inaugural Staff Member of the Year Award at the Bar Pro Bono Awards 2018.